Are your wood floors looking dull and worn? Before you replace give our experts a call to schedule a free estimate on our Hardwood Floor Refinishing Services! Our team can bring your wood floors back to life in the matter of a few hours to a few days depending on the size of your floors. 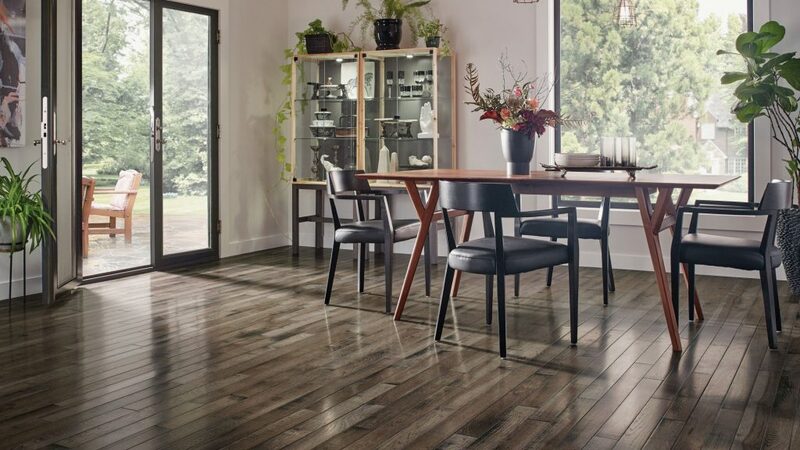 Have you just recently installed new floors and need to match your old floors? Our team can help you color match your flooring throughout your home. Give us a call today and find out just how easy refinishing your floors can be with our dustless hardwood floor refinishing.